Leonard Phair is transparent in his motivations — if it wasn't a moneymaker, he wouldn't bother with the shelter. But the locals don't want him anywhere near their houses. Leonard Phair is transparent in his motivations — he wants to help a vulnerable population, but if his proposal wasn't a moneymaker, he wouldn't bother. 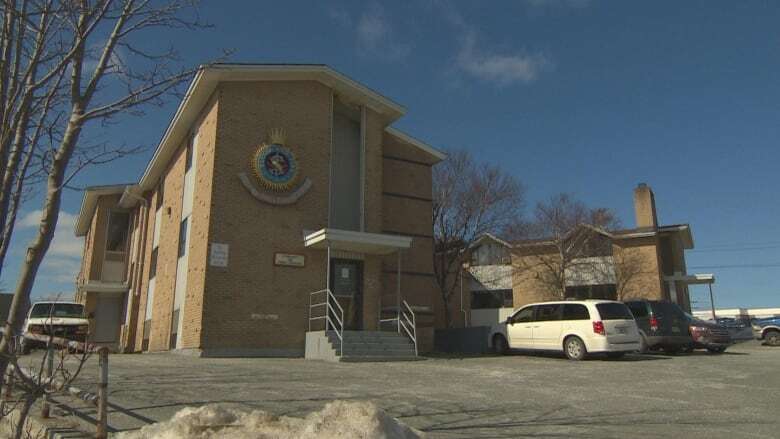 He took a gamble in January, purchasing an old Salvation Army office building on Adams Avenue in St. John's, with hopes of opening a for-profit emergency shelter. It would house upwards of 30 people a night and offices for doctors and counsellors. "It doesn't matter, profit or non-profit, I'm providing a service to homeless people," he told CBC News on Monday. "I'm giving them a safe place, but also giving them counselling. That's what needed. We've got to break the cycle." 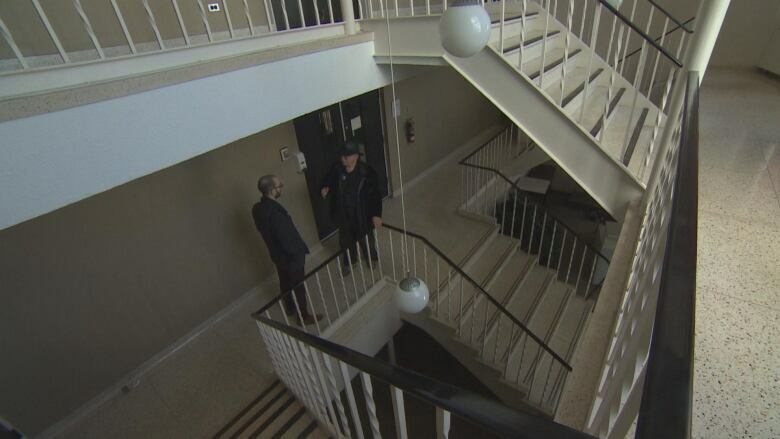 Phair spent $1 million on the building, with hopes of using the offices as bedrooms and renting them out to clients through provincial government social services. It's a business model he already uses in five houses around the city. In the 2016-2017 fiscal year, Phair was paid $720,000 in taxpayer money to house people on an emergency basis. His tenants are often people that fall outside the non-profit shelter systems, but still require housing. They could be barred from other shelters due to issues around hygiene or violent tendencies, or they could simply be coming to him because other shelters are full. The money he makes is proof a bigger homelessness problem exists, he said, and that's what he's trying to solve with a new shelter featuring wraparound services. "We need counselling to show them how to cope," he said. "By hiding the problems, by putting it away, is not solving these problems. We've got to solve these problems." The building first needs to be approved for a change in zoning, a decision which will be made by city council on April 1. In the Adams Avenue area, there are white signs protesting the proposal placed in windows and taped to trees. 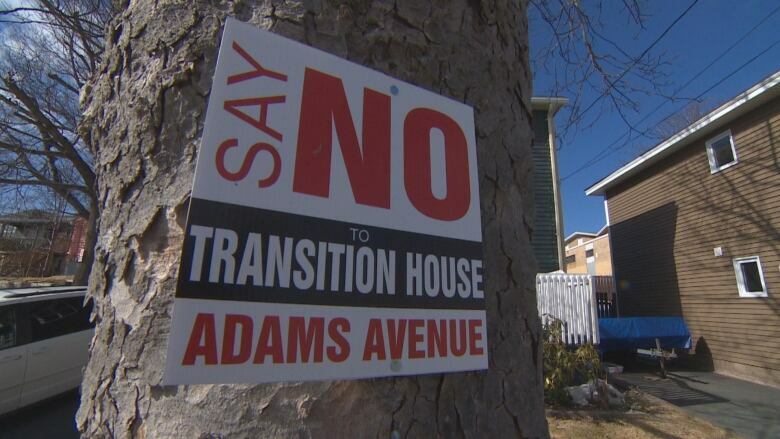 A small group of residents has been vocal about their opposition to the transition house, and say they have the majority of the neighbourhood on their side. "We don't want it in our neighbourhood," said Shirley Spurrell, who lives directly across from the building. "What exactly is a transition house? We all know what a transition house is." Spurrell said she has concerns about safety with a school and a soccer field in the area. She's afraid of tenants with substance abuse issues and criminal records. "It's going to be a scare to us," said Doug French, Spurrell's neighbour. "We don't know if they are repeated [offenders], people who have been in jail, what type they are. I'm not going to feel safe coming home at night and getting out of my car." The protest signs were made by Cyril Best, a nearby resident whose property backs onto the rear of the former Salvation Army lot. Best has also circulated a petition, which he said has more than 200 signatures. "I would say 90 per cent, or 95 per cent even, are in favour of turning this down," he said of the proposal. "Nobody wants to see it in their neighbourhood. There's so many children in our neighbourhood." Phair said there's bound to be bad apples — that's the nature of his business. He's had his walls torn out and his televisions smashed, and has been held at knife point by a tenant who was eventually convicted of assault. But everybody deserves a place to live, he said, and if it's not in one of his houses, it will be on the streets or in notorious boarding houses. Phair is now circulating his own letter to counteract the petition, wherein he states his reasons for opening a transition house and urges anyone with questions to contact him. 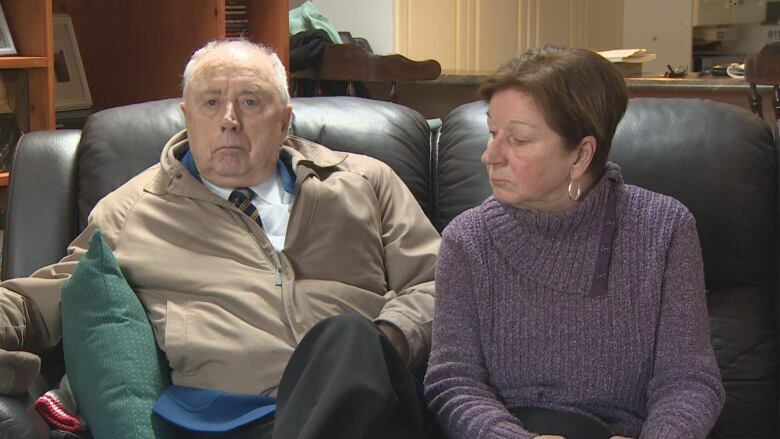 He hopes the city votes in his favour — both to protect his $1-million investment, and to help the homelessness problem in St. John's. "It just can't be pushed under the table [like] it's not happening. It is happening, and we've got to address it," he said. "If we don't address it, it's going to get bigger and louder."